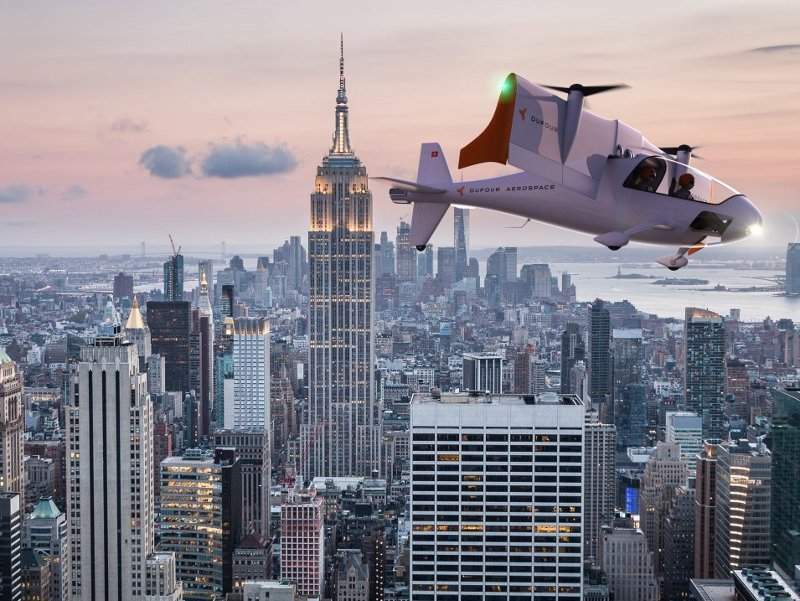 aEro 2 is a hybrid-electric vertical take-off and landing (VTOL) aircraft. Credit: Dufour Aerospace. aEro 2 aircraft will have a cruise speed of 320km/ph. Credit: Dufour Aerospace. The aircraft will have the capacity to accommodate two persons. Credit: Dufour Aerospace. 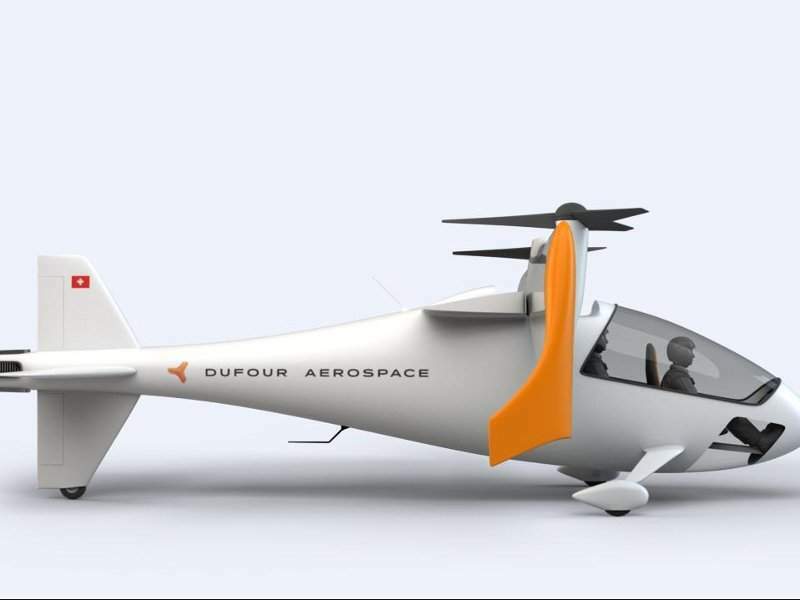 aEro 2 is a hybrid-electric vertical take-off and landing (VTOL) aircraft being developed by Dufour Aerospace, a company based in Switzerland. The aircraft is based on the aEro 1 electric aerobatic plane, which was launched in October 2016. The conceptual design of the aEro 2 aircraft was unveiled in September 2016, while integration and ground testing are scheduled for the end of 2020. The aEro 2 VTOL aircraft will be built in multiple configurations. First prototypes of the aEro 2 aircraft were tested in different concepts such as tilt-wing and tilt-rotor, in December 2017. The scale models flew for up to 20 hours in different steering and flying configurations to date. All the basic parameters of a full-scale configuration of the aircraft, fitted with a flight simulator, were tested in January 2018. The parameters evaluated during the tests were aerodynamic profiles, weights, weight and balance, power and rotor speed settings. A wind tunnel test was performed by Dufour Aerospace in collaboration with Zürcher Hochschule für Angewandte Wissenschaften (ZHAW) School of Engineering (Zurich University of Applied Sciences School of Engineering) in June 2018. The first flight of the aEro 2 exact proportional scale aircraft will be performed under real flight conditions in October 2018 to achieve final computational fluid dynamics (CFD) simulation results that are required to finalise the design. The ground testing of electronic systems and the manufacture of the first fuselage are expected to be performed in November 2019, while the integration of all the components of the aircraft will be performed in 2020. The aircraft will be tested on the ground as well as in-flight in all configurations, including unmanned in hover. The aEro 2 aircraft will feature tilt-wing design, which provides continuous airflow over the wings. The design will offer greater aerodynamic stability and control in slow airspeeds. The aircraft will feature a large wing surface and an efficient tail fan, which improves attitude authority in hover flight in all weather conditions. The wings will lift immediately when switching from hover to plane mode. The rotors of the VTOL aircraft will be placed above head height in order to improve safety for passengers and bystanders. The landing gear of the aircraft will have the capacity to absorb impact energy. The aircraft will be able to accommodate two passengers and can be flown in optional piloted mode. The fuselage section and passenger compartment will have a monocoque structure and will feature crashworthiness. The aircraft can be operated in urban air transport and in populated areas with less environmental impact. The aEro 2 VTOL aircraft can be equipped with a fully electric or hybrid propulsion system, which helps to lower noise and reduce downwash. The electric propulsion system, consisting of four motors, will ensure full redundant hover capability even under emergency conditions. A large three-blade propeller is mounted on each side, driving two motors each. The aircraft will be installed with an optional auxiliary power unit to provide an extended range when operated in a hybrid configuration. It will also be fitted with batteries for energy storage. 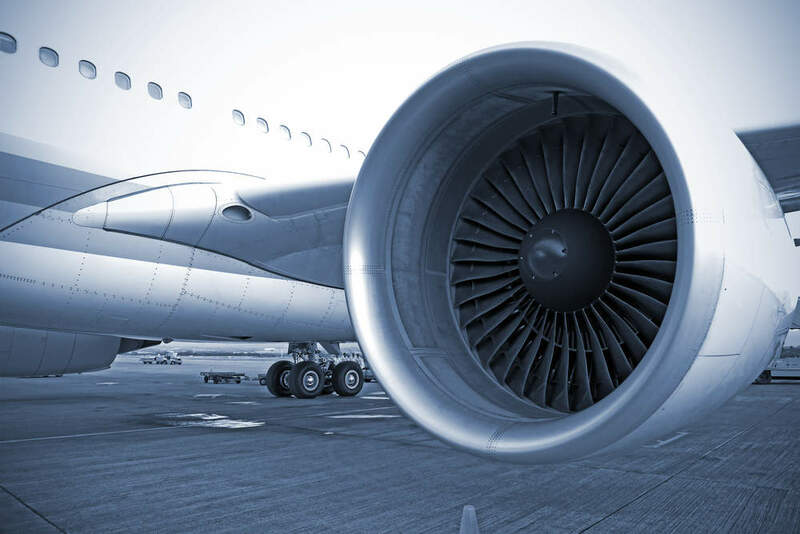 The conventional plane layout of the aircraft allows it to operate even in the event of an engine malfunction. 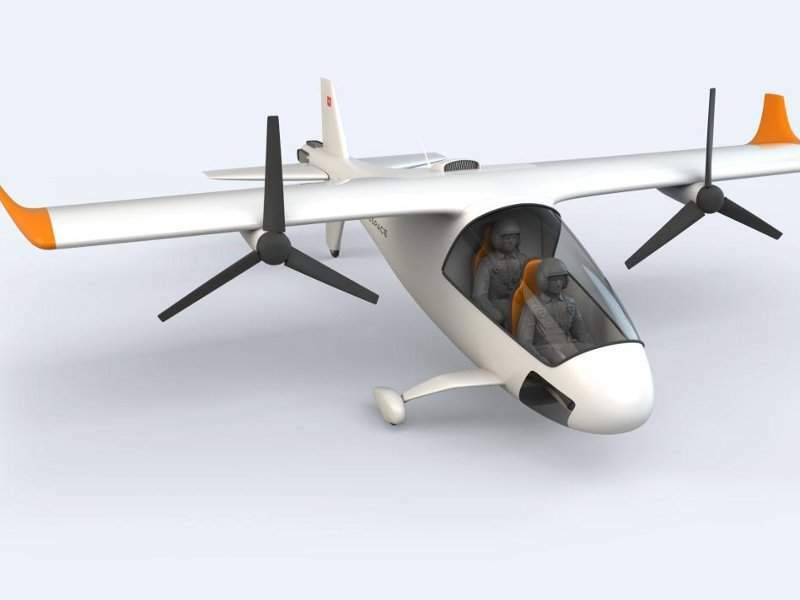 The aEro 2 aircraft will offer a cruise speed of 320km/h and a maximum speed of 400km/h at the same cost per km as a car. It will offer a range of 120km in a fully electric configuration and up to 800km in a hybrid configuration. It can take off from and land on a short runway, or land with a stall speed below 61kt. It will have the ability to hover at 2,000m/M at ISA 20°C.